Thanks to Megan Sutton of Tactus Therapy Solutions, I found a CTV British Columbia news segment about using iPads to help stroke victims. 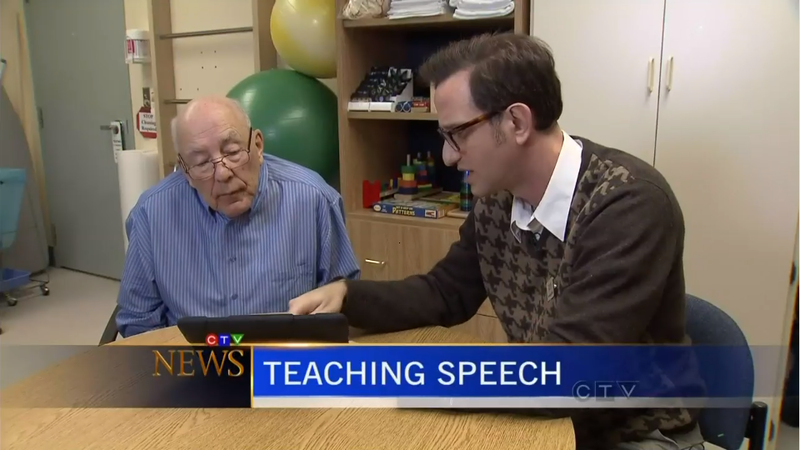 The clip features therapists at Surrey Memorial Hospital using several apps to help Edgar Houde regain his life as he recovers from a stroke. In addition to learning how to count money and recognize coins, he practices object recognition and voice loudness. 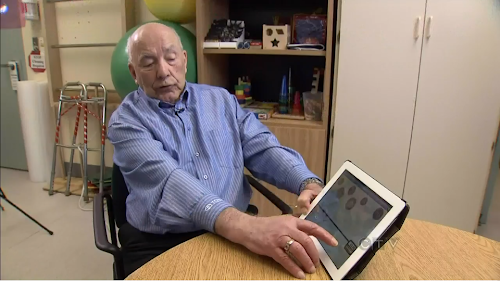 The iPad allows him to practice outside of the normal therapy sessions and has helped him regain confidence. Watch the clip at CTV News. MakeChange appears around the 1:30 mark.